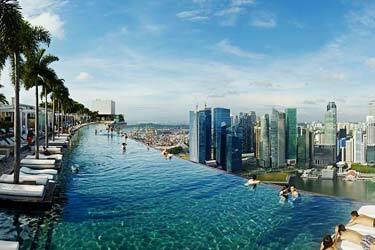 Roof terraces and rooftop swimming pools in Miami! Miami is one of the world's best party cities. 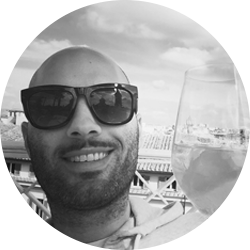 What better than to drink your cocktails and party like hell at one of the rooftop pools that Miami has to offer. 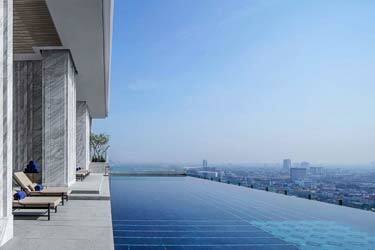 You can find everything from Miami rooftop pools with sea views to terraces located in the city center. 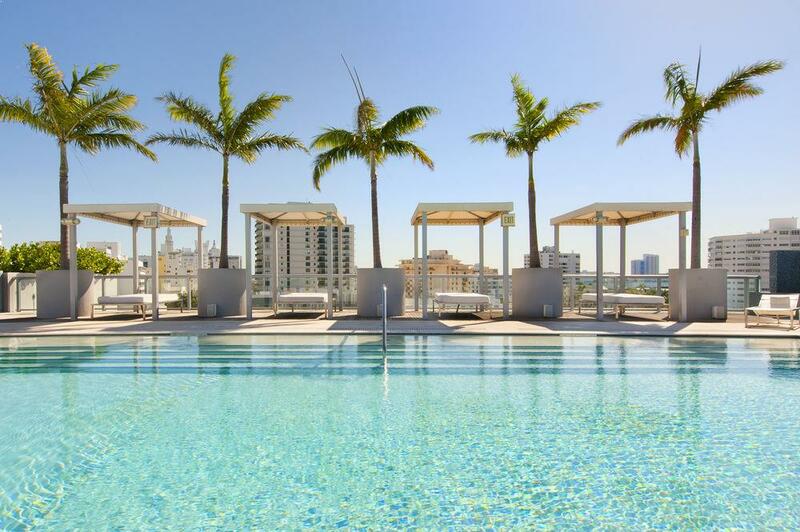 Here are some of best Miami rooftop pools, which are ideal to visit for those who like swimming pools, drink cocktails or party. 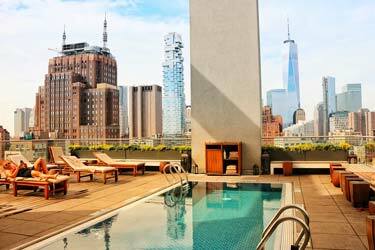 Most of them can be refered to as Miami hotels with rooftop pools. 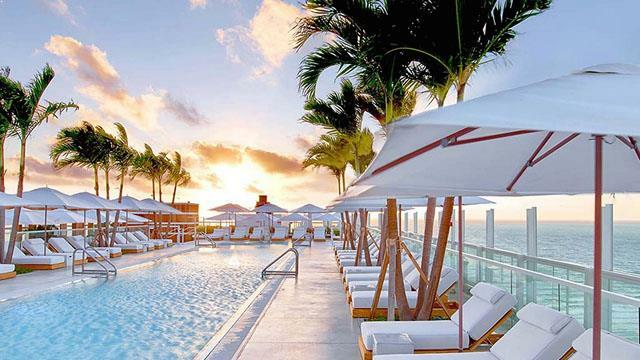 Perhaps the coolest rooftop pool Miami throughout Florida. The roof terrace is equipped with a large and luxurious swimming pool where you can enjoy views of South Beach and the Atlantic Ocean, while drinking something from the rooftop bar. 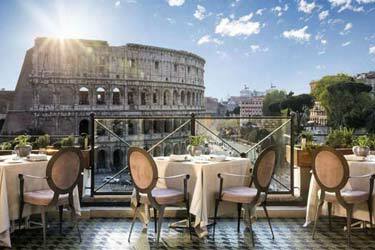 The roof terrace is huge and there are plenty of both seatings and comfy sun loungers. 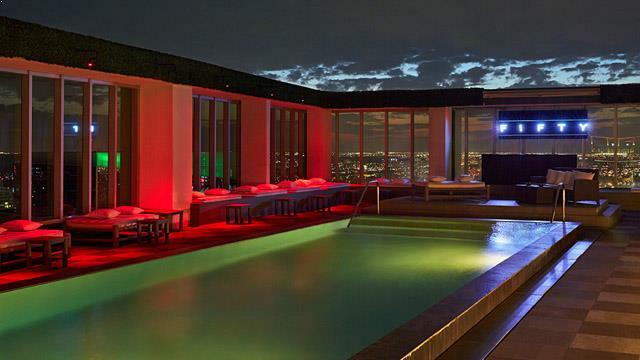 Also here you will find one of Miami's best rooftop pools. 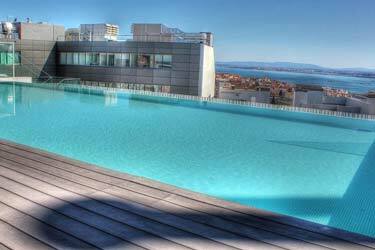 The rooftop terrace has a really good swimming pool and private cabanas that can be rented. Here you can party in a beach club-like setting with views of both the sea and the city skyline. 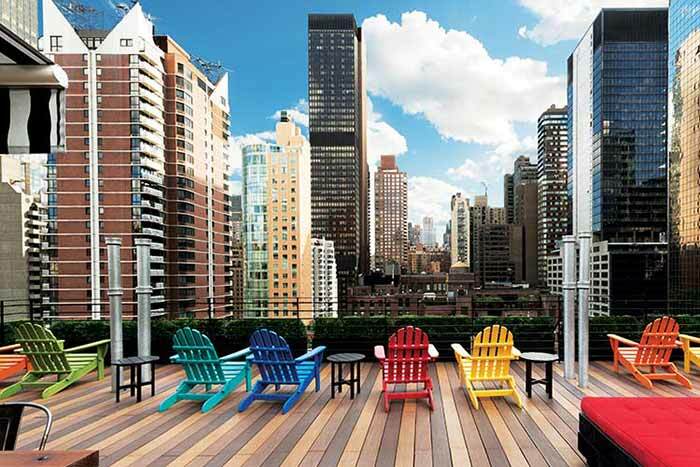 From the rooftop bar, you can order fresh cocktails and smaller bar snacks. 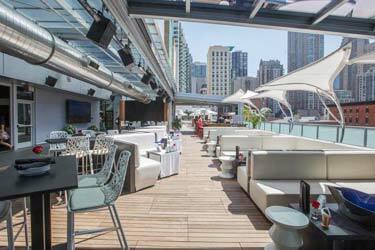 Perhaps the best rooftop in Miami when it comes to party. 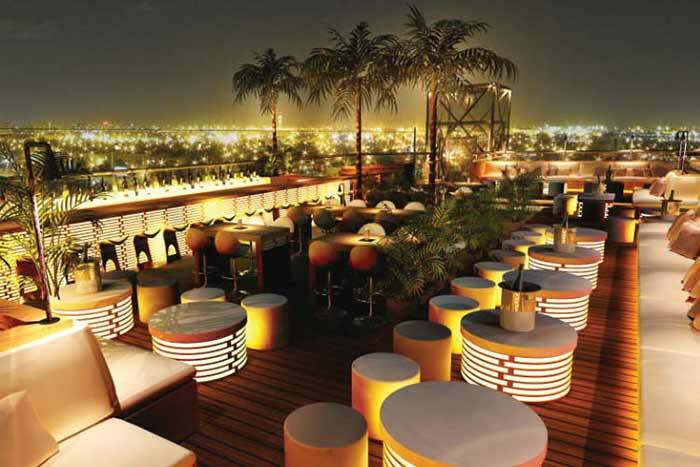 Here there is both a rooftop swimming pool and a large DJ booth that helps to raise the party mood. The view is also top class here. Amazing views across Miami and its surroundings. 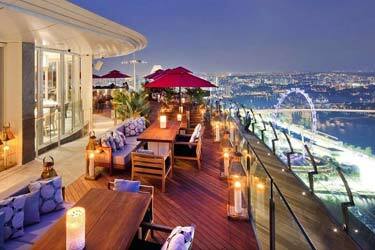 If you want to make your visit to this rooftop bar unforgettable one should book the VIP, to get all the benefits of the rooftop. Above Mayfair is a bit calmer rooftop in Miami. But despite this, it’s a perfect place to take drinks in a festive atmosphere. On the terrace there is a large rooftop pool where you can cool between all the drinking. 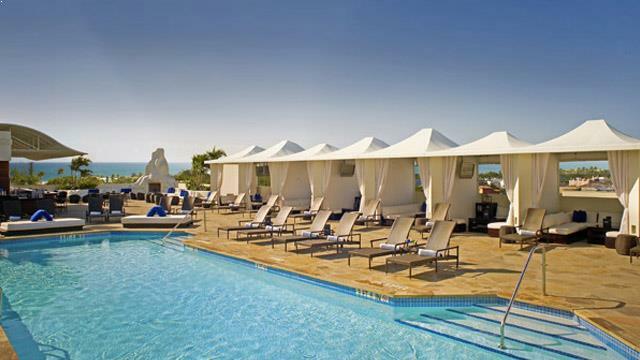 If you are a lot of people, you can rent a private cabana, overlooking the Atlantic Ocean and just in front of the rooftop pool.